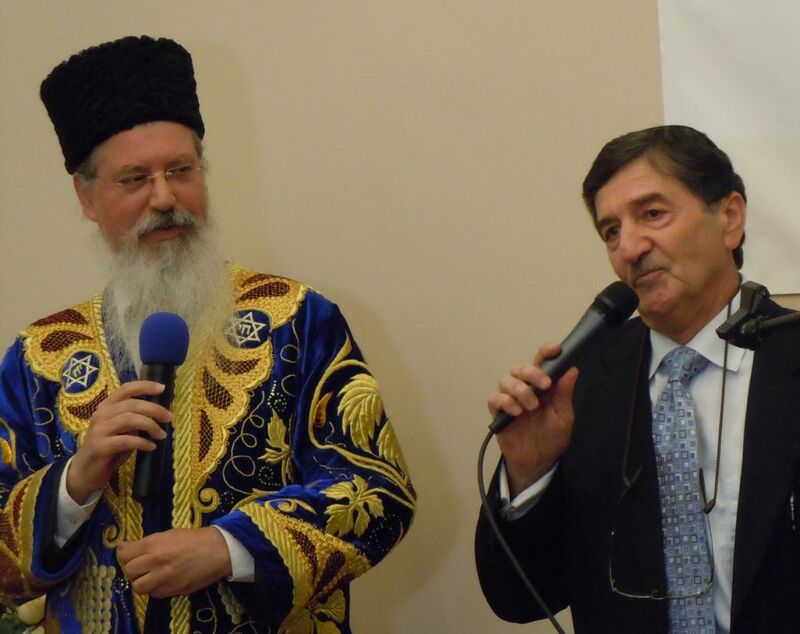 The Bukharian Jewish community of Norcross held a triple celebration Sunday, Oct. 18, simultaneously inaugurating the new building for Congregation Beit Yitzchak; the lavish Mikvah USA-sponsored mikvah in the basement of that former home at 6030 Goodwood Blvd. ; and the launch of Kollel Beit Yitzchak, a spinoff of Toco Hills’ Kollel Ner Hamizrach. 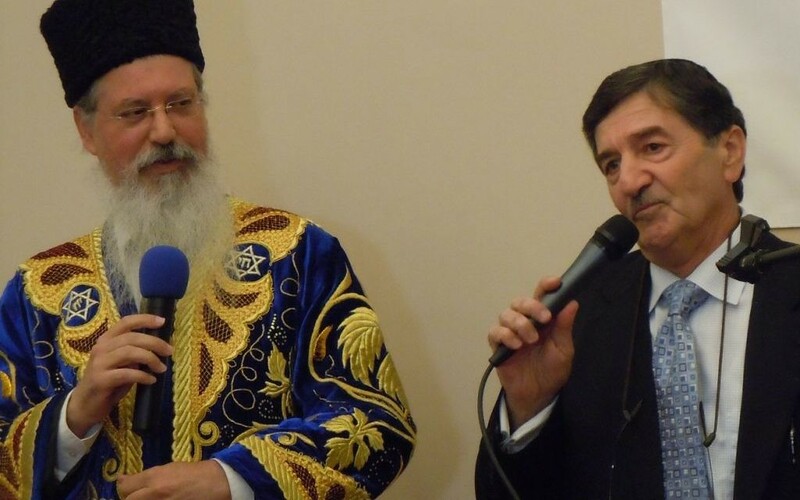 The roughly 100 families who are members of Beit Yitzchak were reinforced for the celebration by scholars from Toco Hills, as well as the chief rabbi of the Bukharian communities of the United States and Canada, Itzhak Yehoshua. After a dinner at the shul that was packed with speeches, recognition for donors and other supporters, and a bit of dancing, the celebration moved a little more than a mile to the congregation’s former home, the King David Community Center on Singleton Road, to welcome more of the community into the festivities.